Welcome to the Bridge House jobs page. We are looking for individuals with a natural flare to care to be part of our award-winning team in a home that is the heart beat of its community. 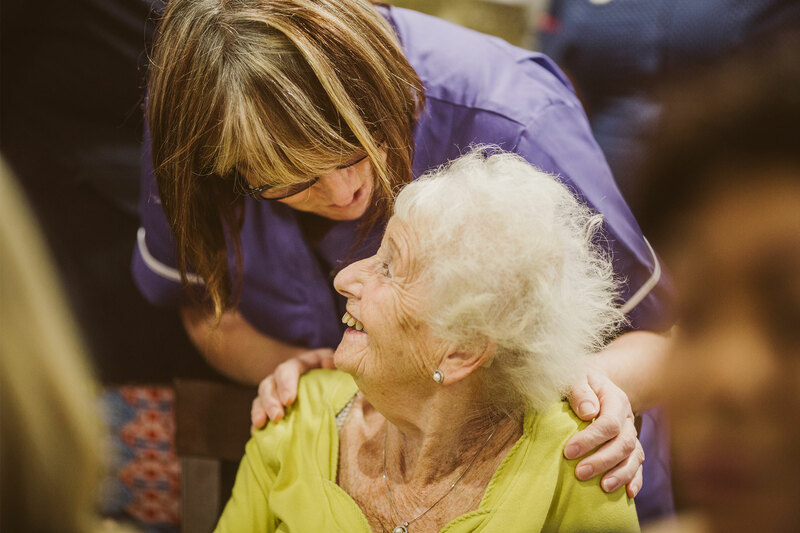 We are not specifically looking for care qualifications and experience – a connection to caring for others and a compassionate attitude is all we are looking for. There are many compelling benefits in being part of our team – we offer full training, the best rates of pay in the area and a chance to develop a career in care. We are proud of our care teams and support them to ensure they can be the best they can be and really make a difference to our residents’ lives. Recognition and celebration of our teams is very much part of Bridge House life with many exciting initiatives run throughout the year. If we do not currently have a role you are interested in or you wish to simply speak to somebody, why not call our dedicated recruitment team on FREEPHONE: 0800 612 9772 – we are here 24 hours a day and always happy to help. Or you can email us at: joinourteam@carebase.org.uk. See what life is like for our team at Bridge House visit our Facebook and Twitter profiles.